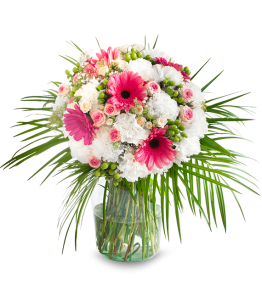 Nice day bouquet Bouquet of Nice Day s great surprise your loved ones as a Birthday gift, Val.. 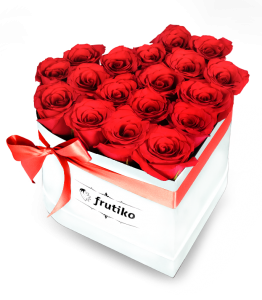 Pink present Make everybody happy with our luxurious pralines by Frutiko. 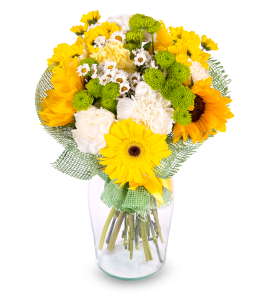 This box is full of..
Floral Bouquet SUNFLOWER In flower speech, sunflowers are too prideful. 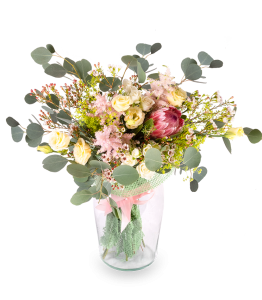 But for her beauty we..
Summer bouquet With the colors of summer and sun, our florists inspired to bind the Summer Bo.. 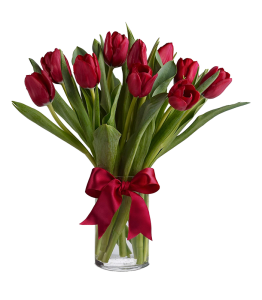 Bouquet of Red Tulips We are happy to introduce completely new menu of flowers: hand-tied Tul.. 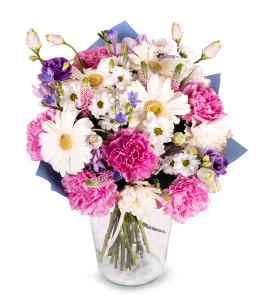 Flower Puget LILA We do our best to offer you a wide selection of flower pugets and everyone .. 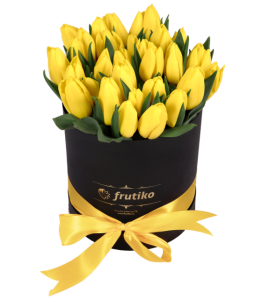 Luxury Black oval box of yellow tulips Tulip, Netherlands national flower and symbol of.. 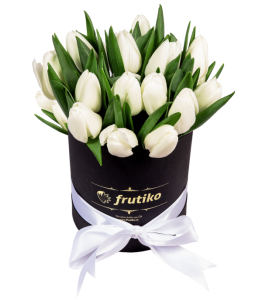 Luxury black oval box of white tulips Tulip, Netherlands national flower and symbol of .. 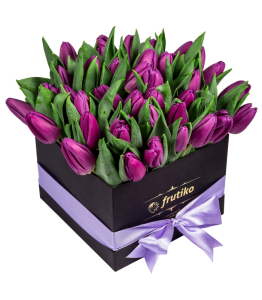 Luxury black box of purple tulips Tulip, Netherlands national flower and symbol of spri..
Birthday Bouquet Gifts and bouquets inherently belong to birthdays. 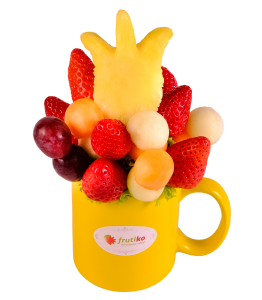 Frutiko has original gift..
Pineapple Dream Pineapple Dream is edible fruit bouquet full of vitamins, made from pineapple.. 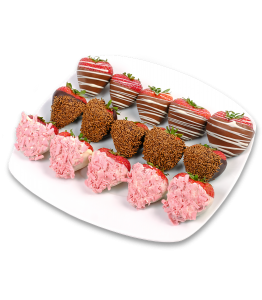 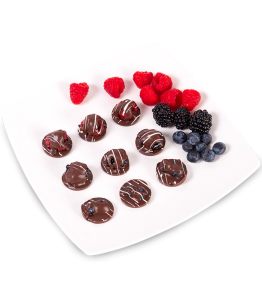 Pink present Sweet strawberries dipped in chocolate and sprinkled with chocolate shavings, wh.. 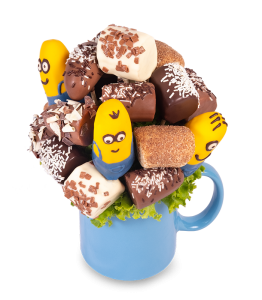 Pink bouquet of popcakes and muffins - the most amazing surprise Popcakes are a variety of ca..
Chocolate Tulip Bouquet Chocolate Tulip bouquet delights all your senses. 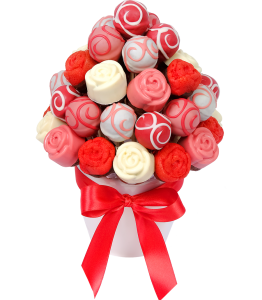 Combination ..
Sweet surprise Sweet surprise is fruit bouquet created from fresh fruits and fruits in white ..
Red roses from cake Red roses created from delicious red colored and cocoa flavored cak..
Juicy Flower Juicy flower represents an irresistible combination of delicious fresh strawber.. 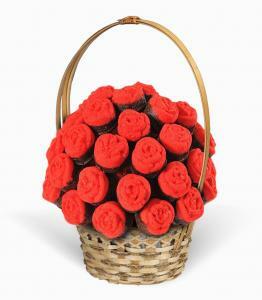 Luxury heartshaped box of red roses - White It is no secret that red roses symbolize real lov.. 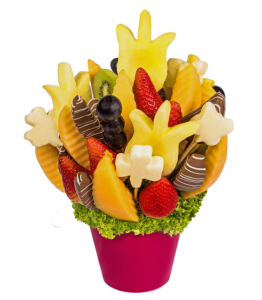 If you want to thank your family, friends or colleagues in an original way, or if you would like to apologize for something, send them a unique gift, Frutiko fruit bouquet from fresh fruit and chocolate. 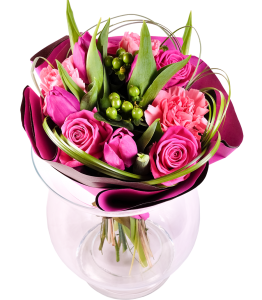 It is the original way to say ''thank you'' or ''I am sorry''. 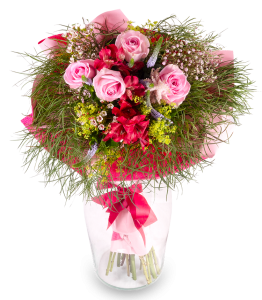 Order flowers from fruit easily online and they will be delivered in Prague, Brno or anywhere in the Czech Republic. 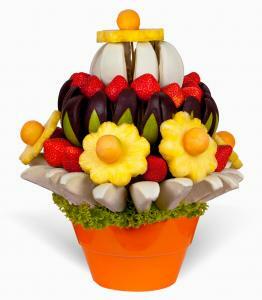 Fruit bouquets and choco-boxes are also a great way how to thank teachers at the end of the school year. 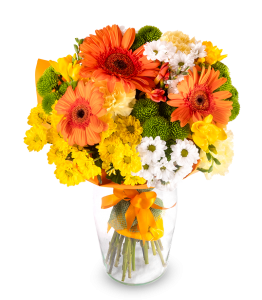 We can always add your thank you note for free. 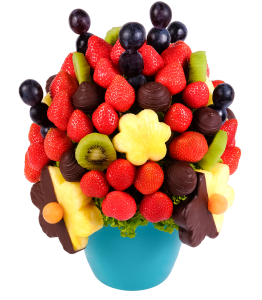 Send these flowers to thank mom on Mother's Day, or give a special gift from fruit and chocolate to your business clients for their cooperation or partnership. 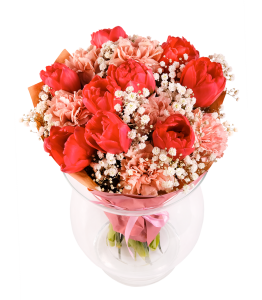 It is not easy to ask forgiveness or to say sorry. 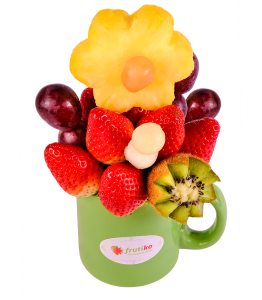 Frutiko flowers represent a sweet way how to request forgiveness. 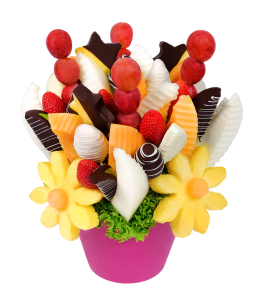 You can also say sorry with your message which will be attached to your gift.Send your greeting or regret to your loved ones with a fruit bouquet.